Levent 199 project is design according to the certificate of LEED Gold. 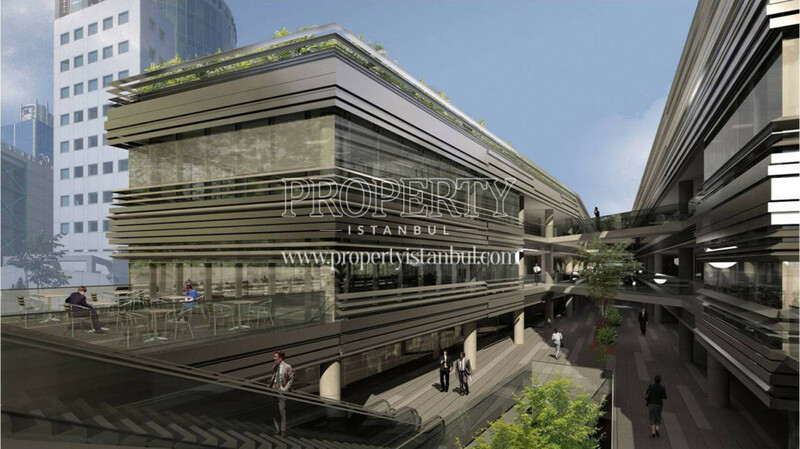 The project is constructed on 12.000 sqm land area in Levent. 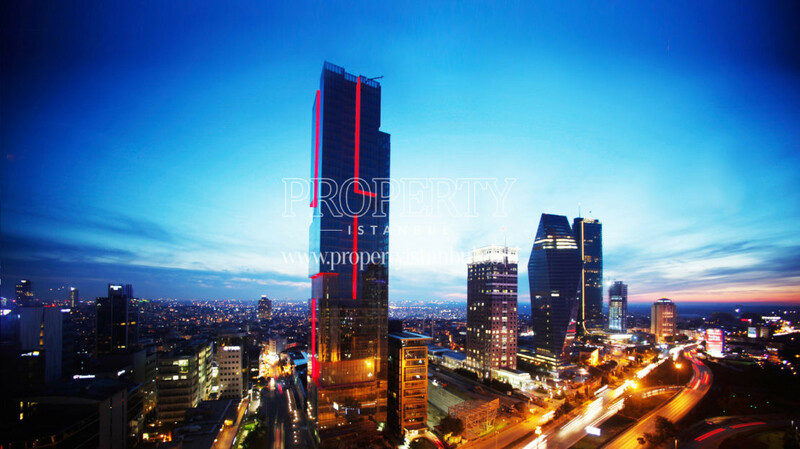 Levent 199 project has a very popular location. 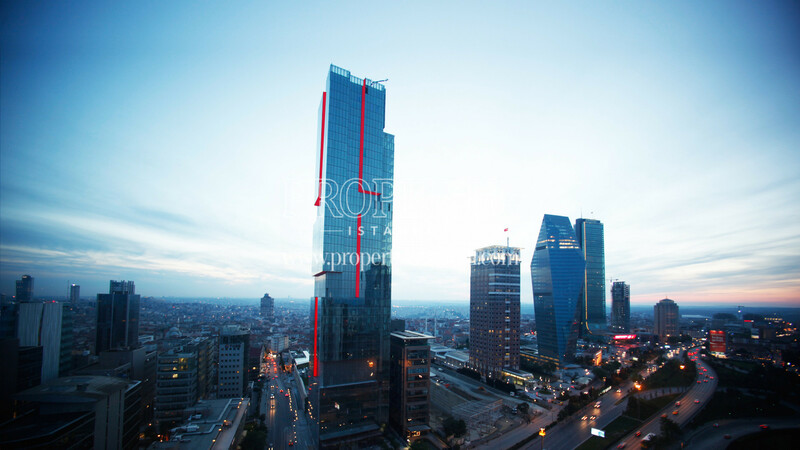 It is a connection area between Levent and Kagithane districts. 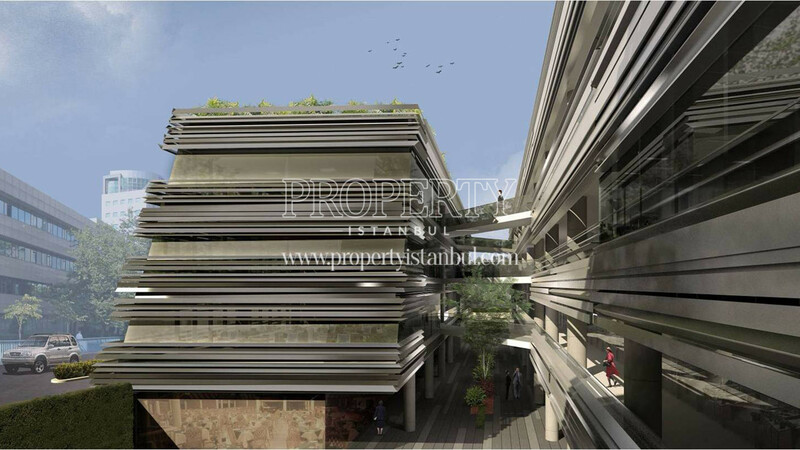 The whole residences are designed as office. 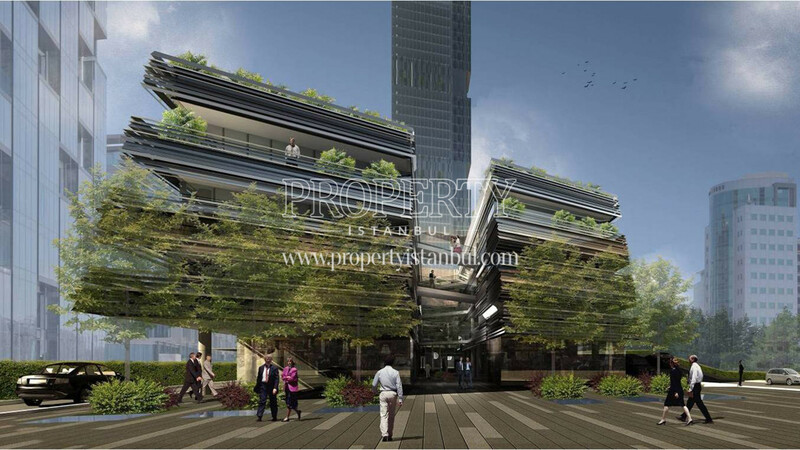 Indeed, the project responds the need for green space of the area. 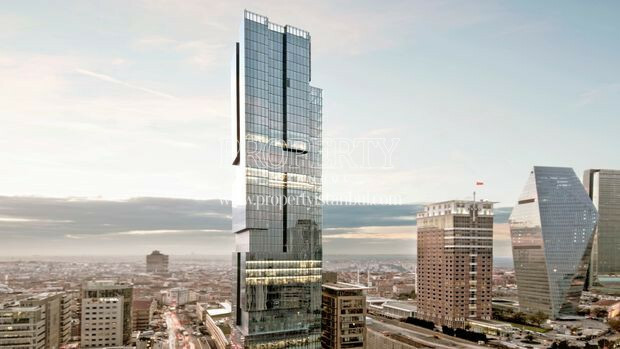 Furthermore, “Executive Offices” are located on the top four floors of the tower and there is a helipad in the roof of the building, which will provide solution-focused services for the region where the A + office is needed. The “private areas” created between the floors and the “lounges” to be set up in these areas allow the office workers to relax and socialize during the break. In the project there are cafes, shops, car parks to meet the daily needs of office workers. 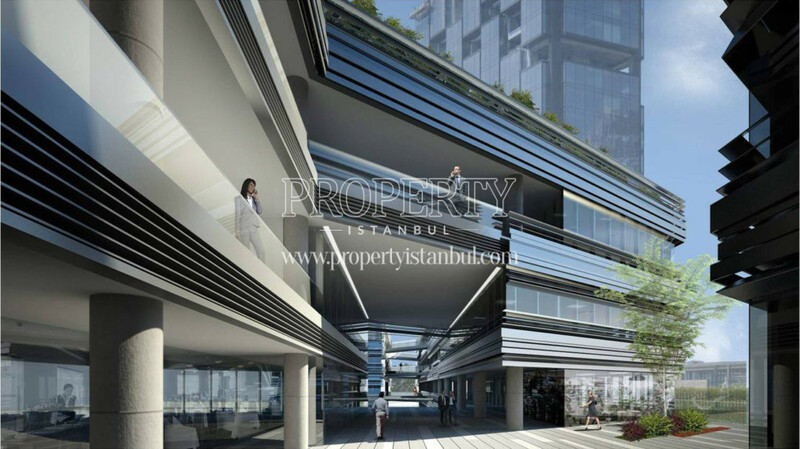 Levent 199 project is located 300 meters from Levent Metro Station, 1,8 km from Zincirlikuyu Metrobus Station, 3.5 km from Maslak, 4 km from 15th July Martyrs Bridge, 4,9 km from Fatih Sultan Mehmet Bridge and 21 km from Ataturk Airport. 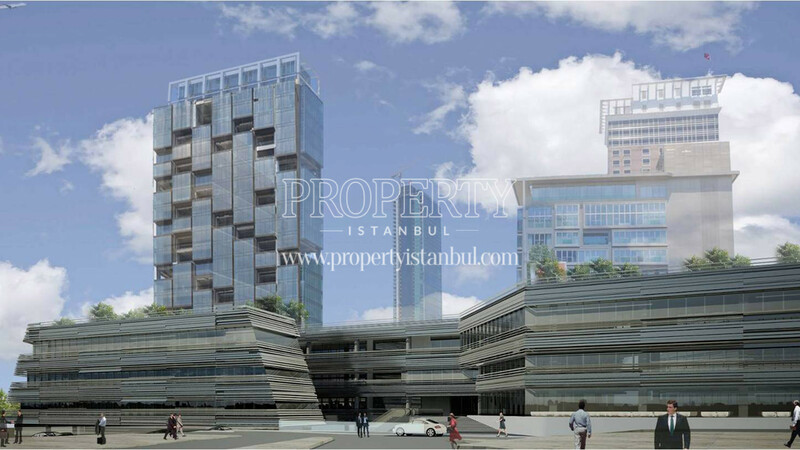 It is located near to the Levent Metro Station, which is bond to Yenikapı-Haciosman Metro Line and Bogazici University-Levent Metro Line, also near to the Zincirlikuyu Metrobus Station which is bond to Sogutlucesme-Beylikduzu Metrobus Line.